The Blackpool Resort Pass offers a discounted entrance to a number of popular attractions in Blackpool. 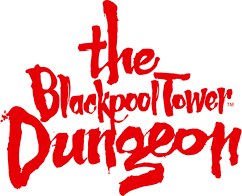 Including The Blackpool Dungeon, Madame Tussauds Blackpool, SEALIFE Blackpool and The Blackpool Tower Eye, the Resort Pass is a great way to save during your visit! For more information on your visit and the Blackpool Resort Pass, please click here.